Exciting opportunities are available for students who want to pursue study abroad internationally for a summer semester. Our students have taken their general education classes abroad. Study abroad is an enriching, memorable, and rewarding experience. If you are interested in pursuing study abroad please contact Dr. Kauser Jahan at jahan@rowan.edu. 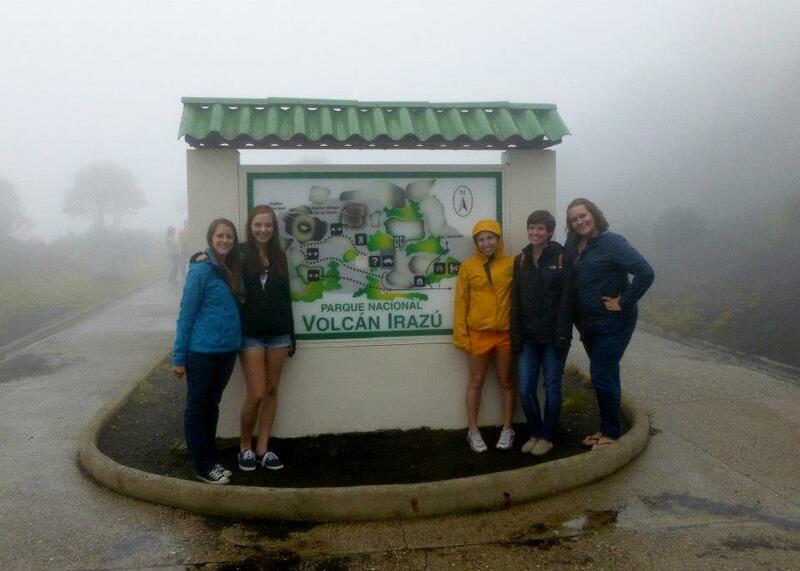 Students are strongly encouraged to plan their study abroad experiences as early as their freshman year. Check out the University Education Abroad page for more information.